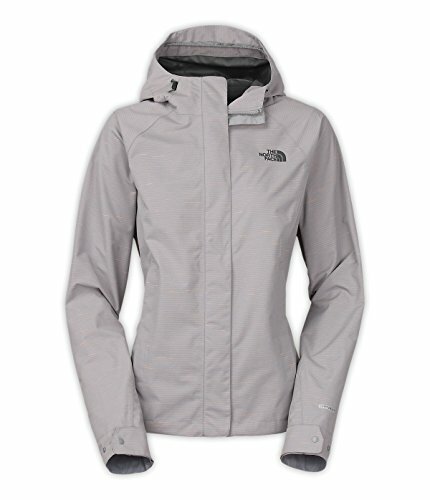 The North Face Novilty Venture Jacket Womens (Medium, Mid Grey Stripe) by The North Face at W Jacket Outlet. MPN: NF00CVL0BJF-030. Hurry! Limited time offer. Offer valid only while supplies last.